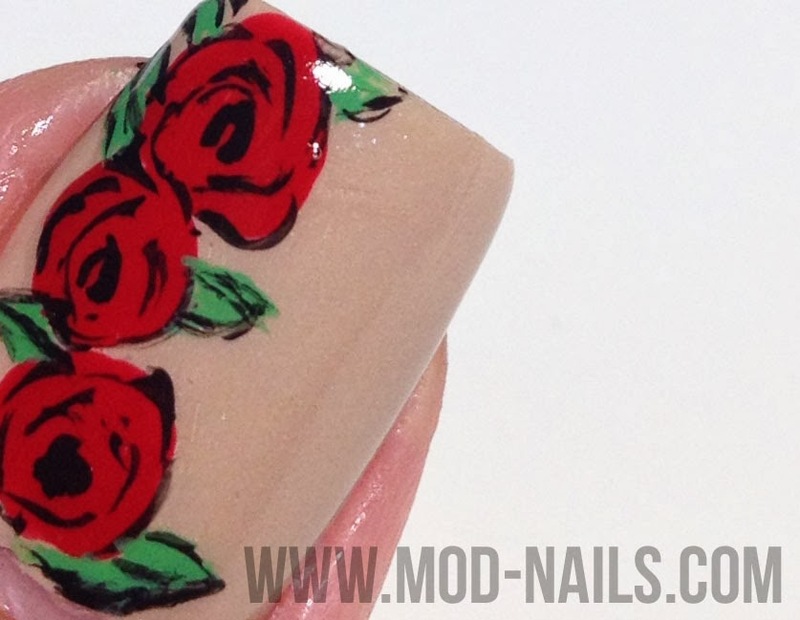 ModNails: LOVE NAILS - HAPPY VALENTINE'S DAY! 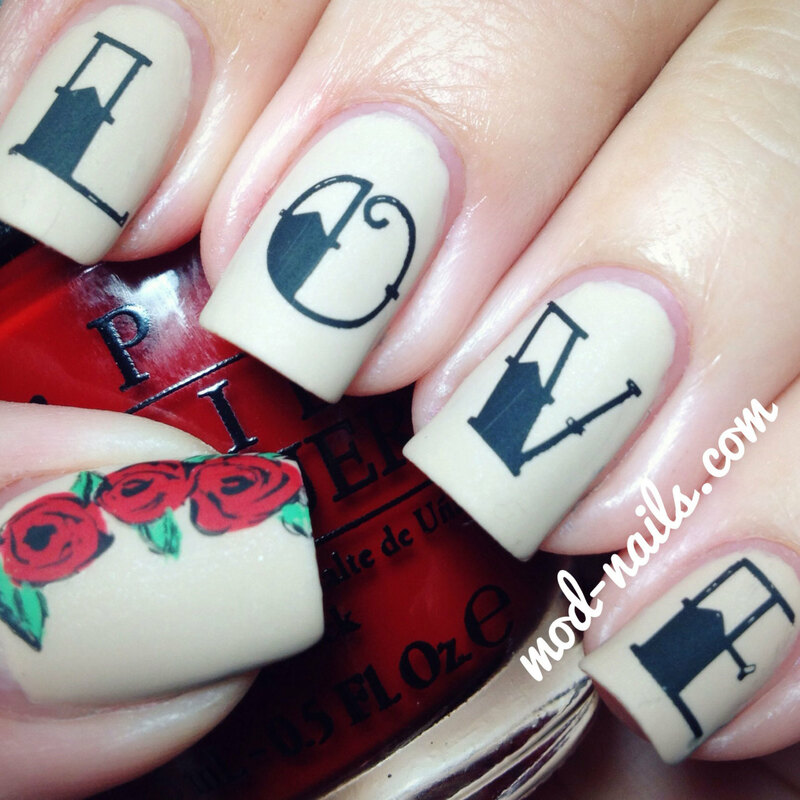 LOVE NAILS - HAPPY VALENTINE'S DAY! When I think of love I think of my family, my husband, and my best friends. When I think of love I think of the love that my mom has shown me throughout my life and how she's always put her kids before herself. I think of my little sister who has grown to be such an amazing little woman and how talented she is. And of my two brothers who although we may not always get along we still love each other. I think of my dad who always spoiled me and gave me 210 roses on my 21st birthday. When I think of love I think of my older brother and his wife and my beautiful baby niece and how happy I am that she's the newest addition to our family. When I think of love I think of my husband and how he makes me laugh everyday. When I think of love I think of my two best friends and how I know they'll always be there for me through thick and thin.